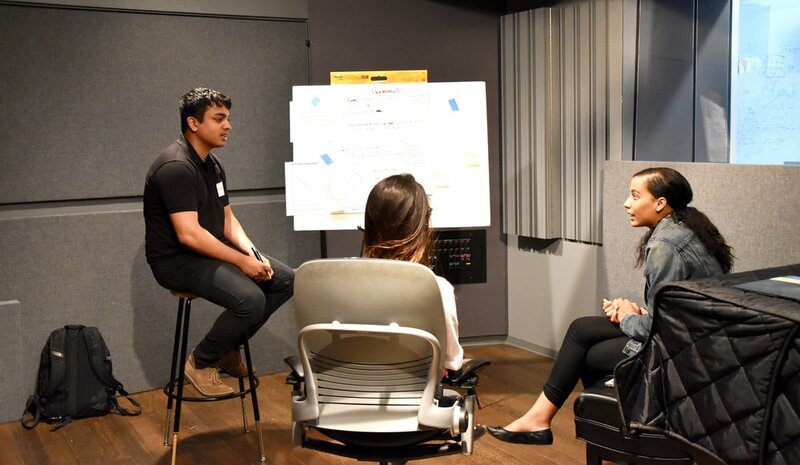 January 23, 2017 | In partnership with LANDR and Turtle Beach. 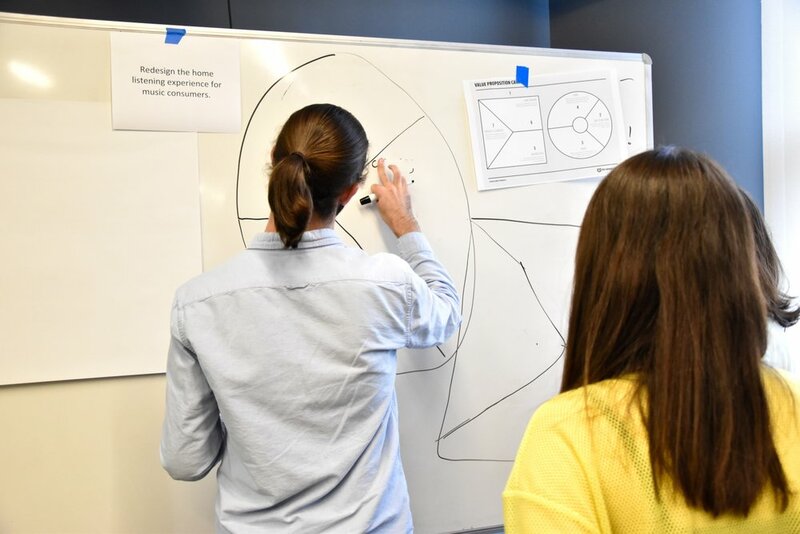 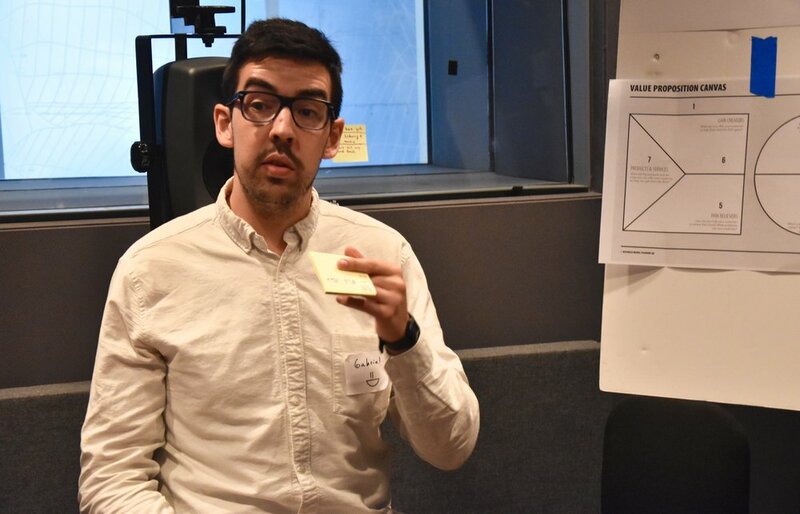 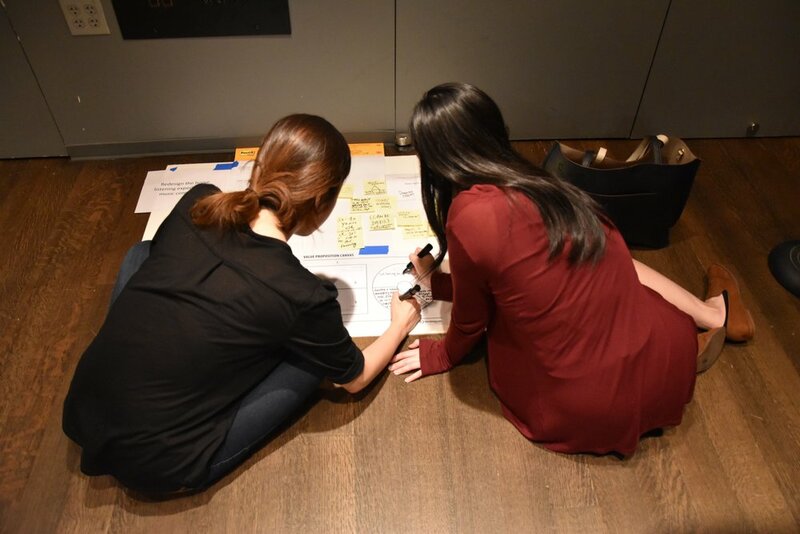 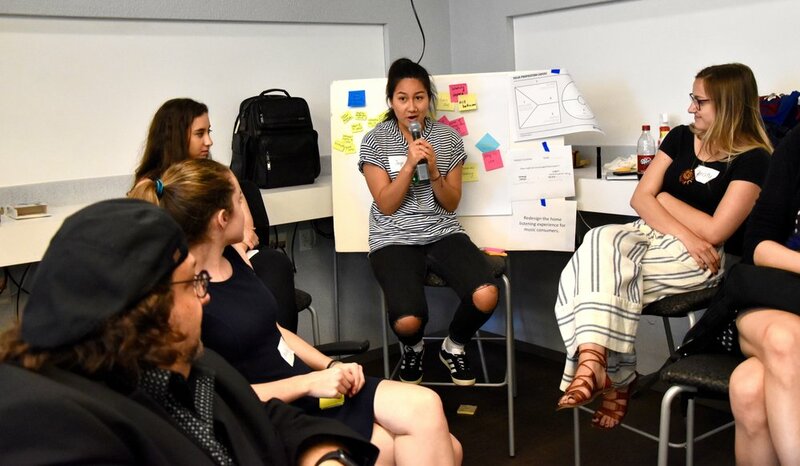 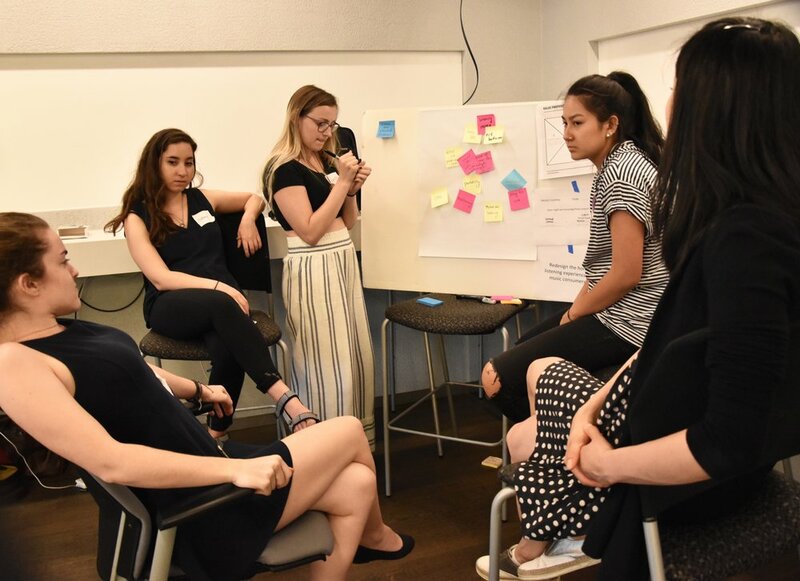 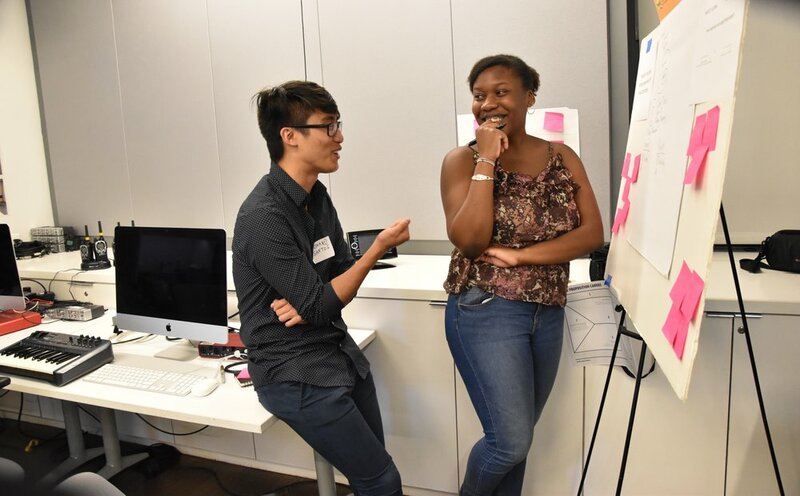 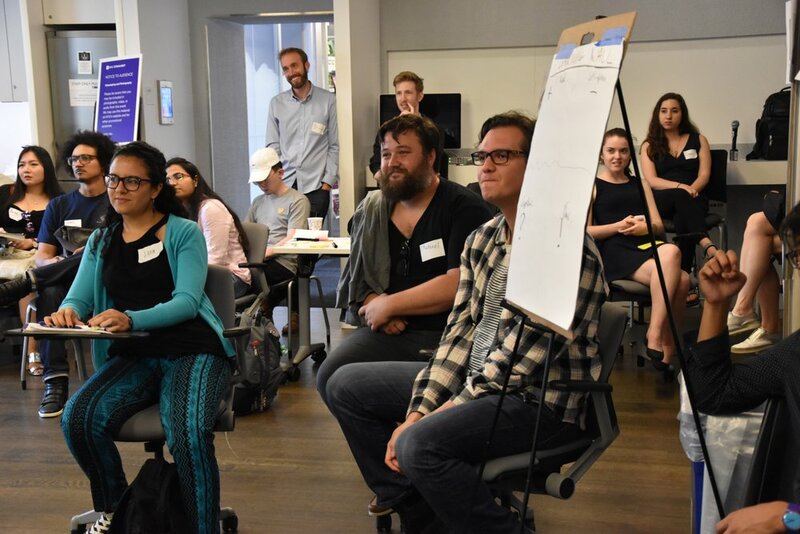 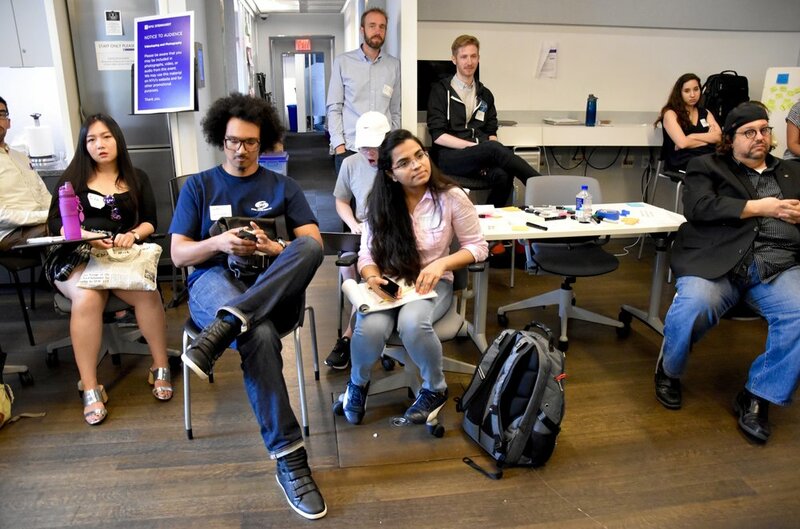 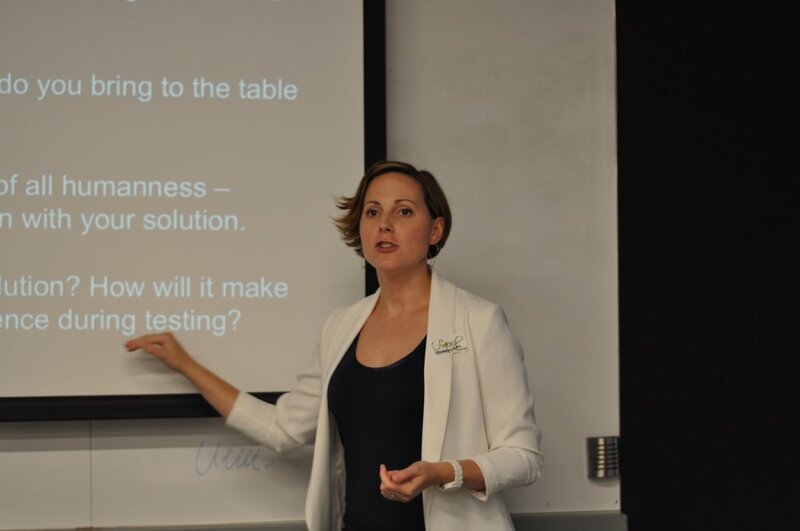 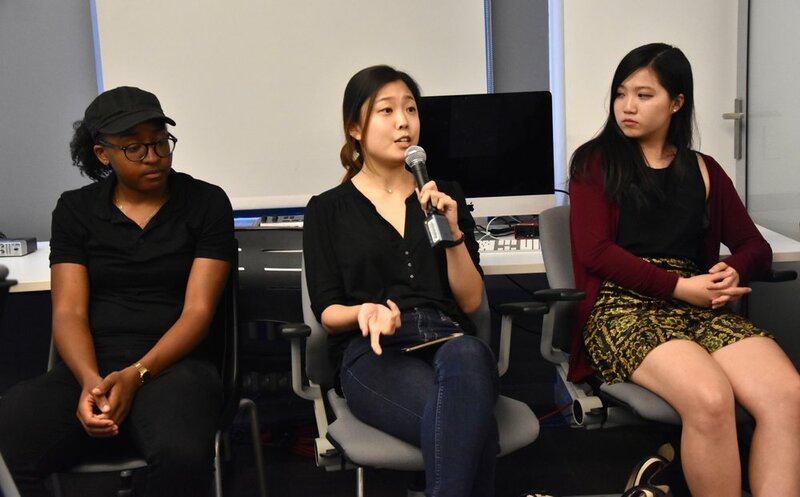 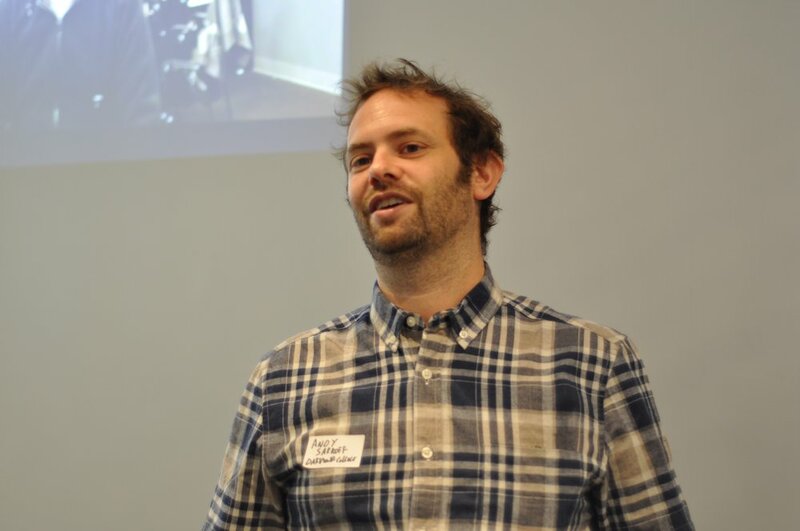 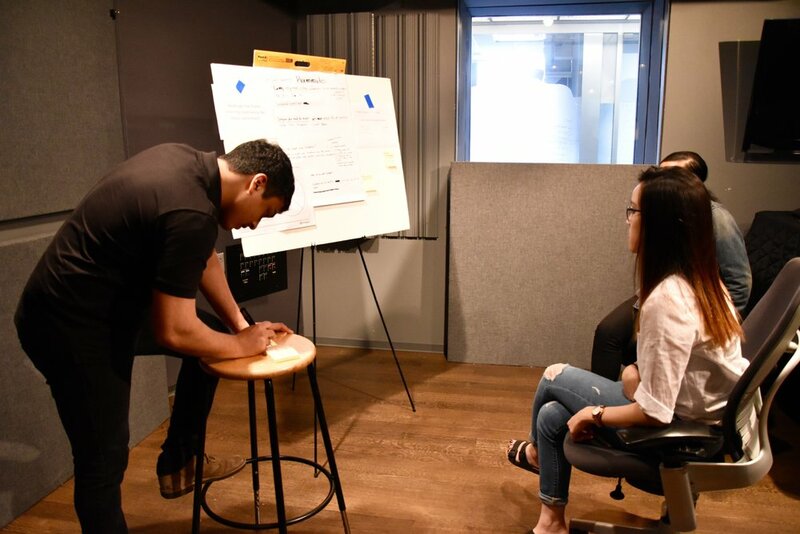 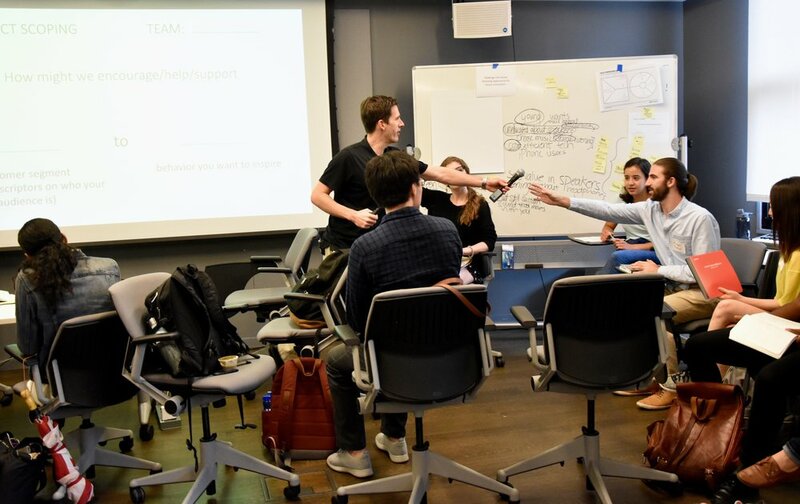 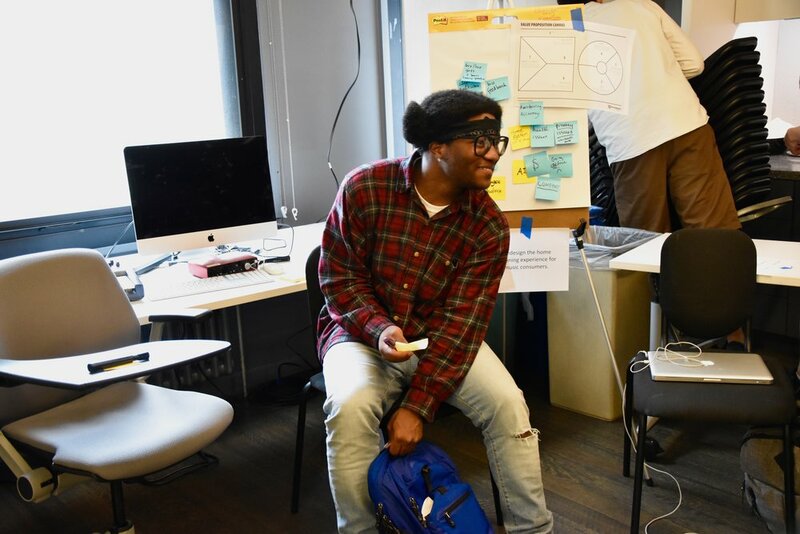 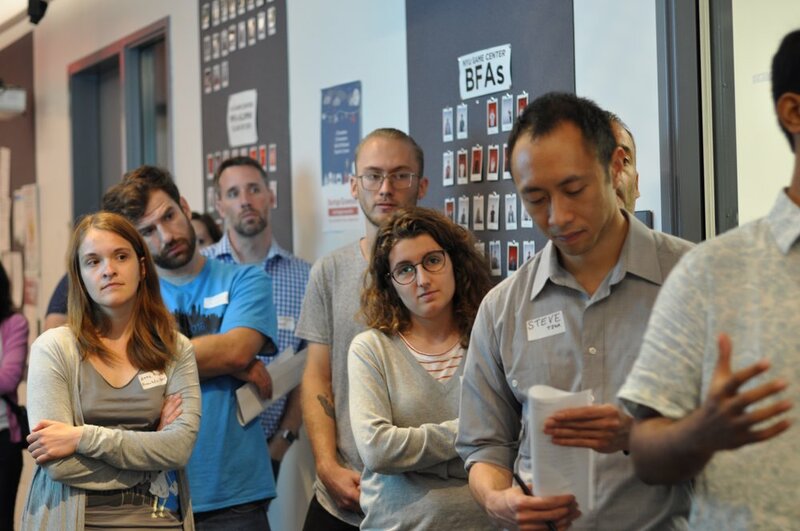 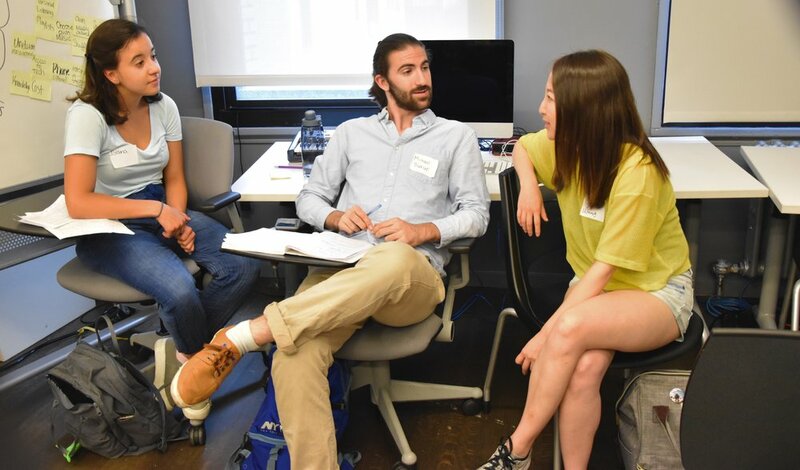 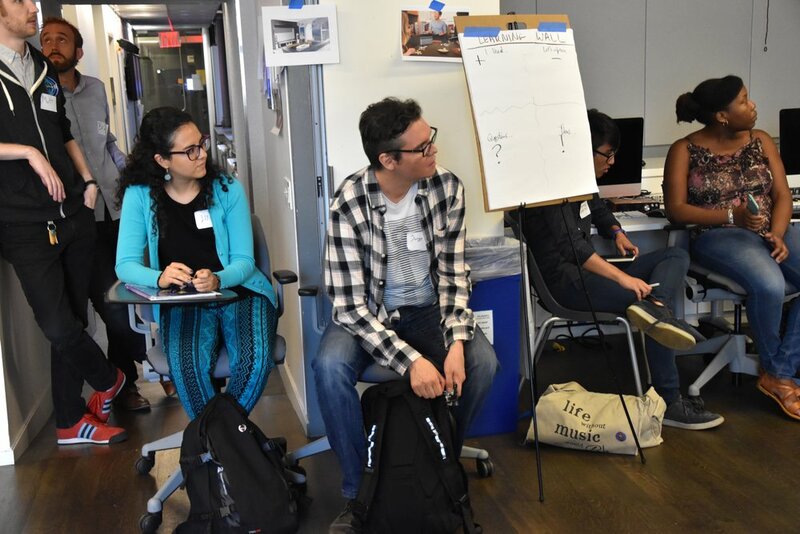 In this workshop, students gained hands-on experience in applying marketing skills to the ever growing music, gaming, and entertainment technology industries through work on real-world product design challenges with executives from LANDR. 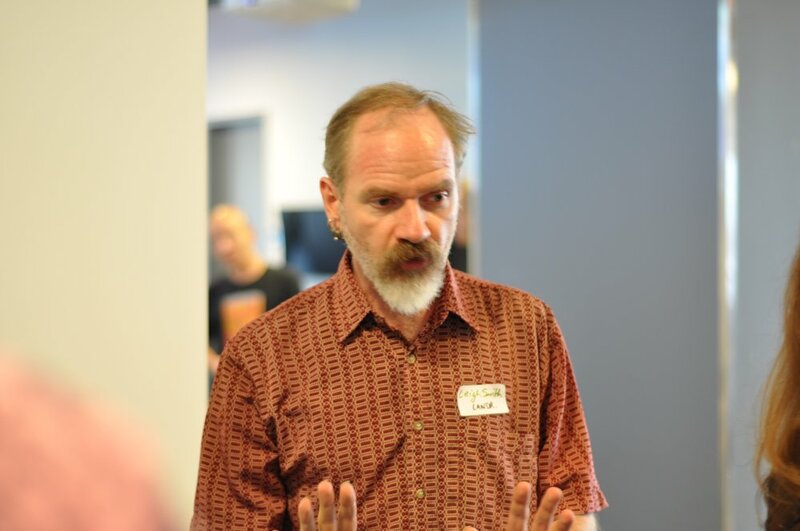 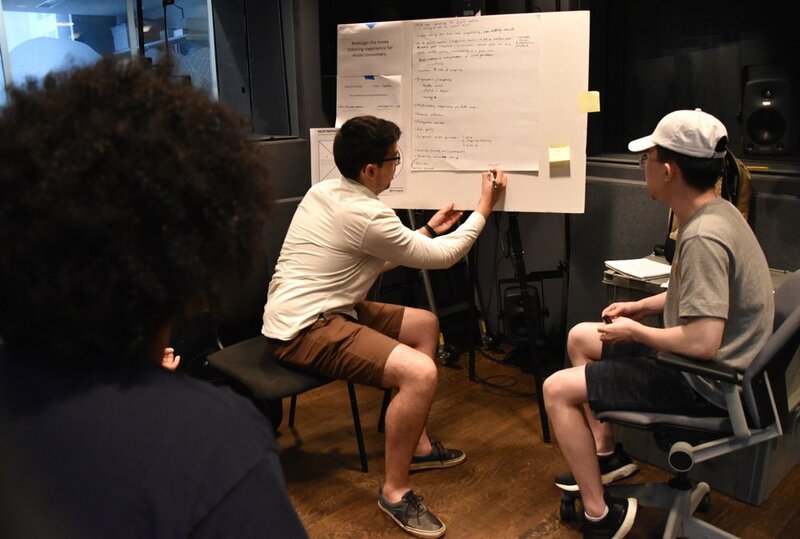 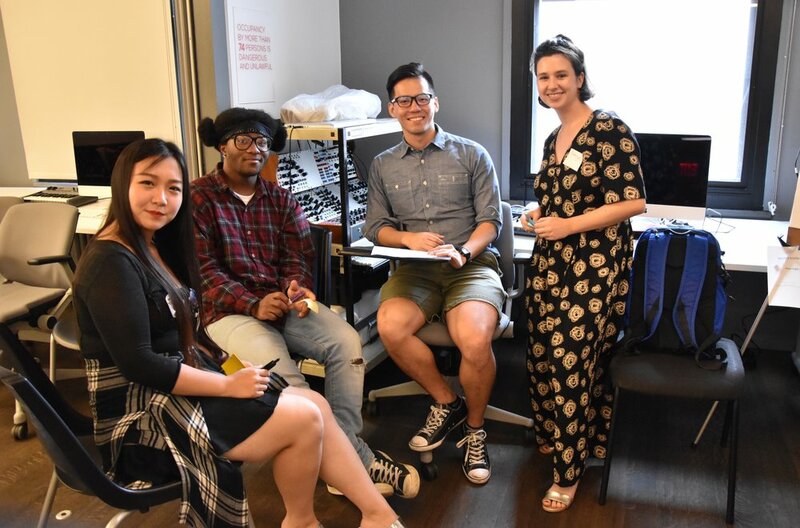 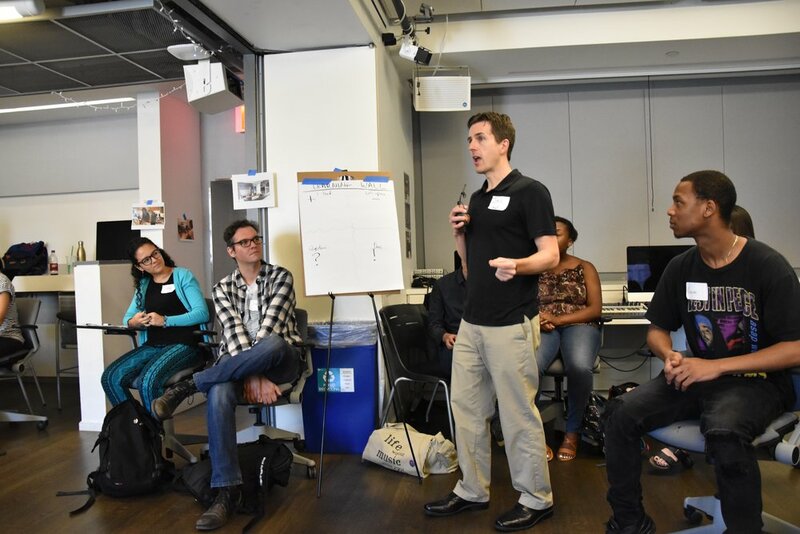 This workshop enabled students to better translate their college-learned skills to a specific job, while teaching them about the opportunities available for them in the music, digital media, entertainment technology, and consumer electronics industries. 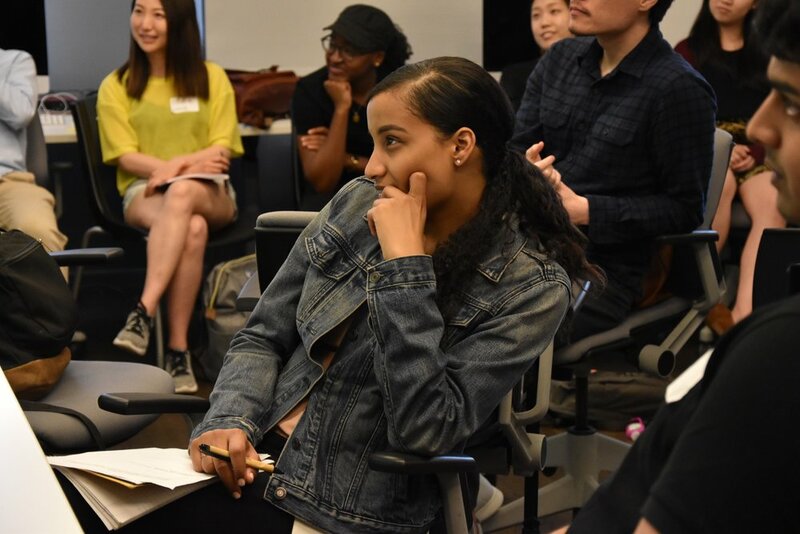 This workshop gave students an insight into how marketing actually works and aided them in developing their professional network.